Linux provides full control over file access which ultimately helps many people to use the system. Files and data are maintained leaving no risks of them being changed, viewed, modified or deleted by any masquerader. User – An account created by the administrator of the system for a user to access that system. Accounts may also be created for machine processes, like the mail, FTP, or web server. Users have direct ownership over files and directories on the system. Group – Provides the ability to give access to sets of users. Groups have their own permissions over each file or directory. World – Anyone else that may attempt to access a file on the machine. Three ways in which these types of people can access the file. Read – Opening a file and looking at its contents. 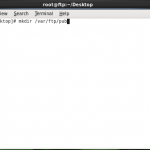 Write – Overwrite, append, or delete a file. In directories, this may include creation of files. Execute – The ability to “run” a program (or script). The “most restrictive access” policy is used for granting any kind of permissions as and when needed. No one has access to anything for no reason. “chmod” (change mode) is a command for managing permissions. 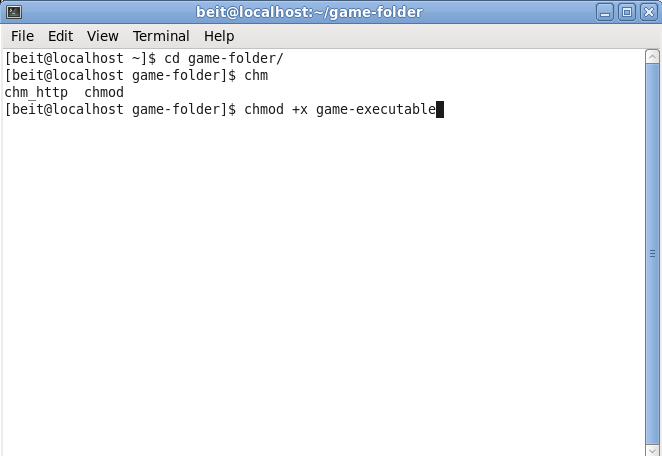 Two popular commands exist that can be used for modifying the owning user and group of a file. The first is “chown” (change owner). Anyone intending to change the group, can use another command, called “chgrp” (change group”. usermod – modify an existing system user. This can be used to perform several operations on a user’s account. 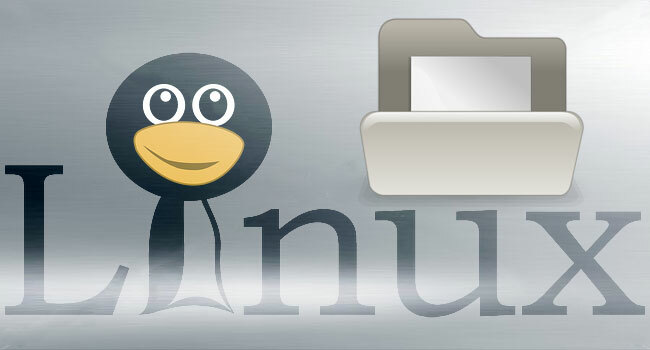 We hope sharing this Linux Tutorial will indeed be useful to you, don’t forget to re share it. Ubuntu is free and you can get a free CD with no shipping charges !!! What about using numbers to set permission? I’ve seen something like 655, 777, etc. Can you elaborate? Please checkout this link: http://techli.la/18YXqvJ Scroll at the bottom.